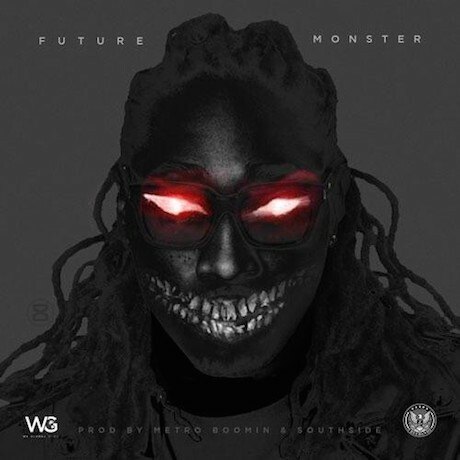 The fairy tale of Future and Ciara may have come to an end, but the robo-crooning rapper is already back to business with a brand new song called "Monster." The track was produced by Metro Boomin and Southside, who team up for a creepy trap banger complete with eerie synths and giant bass. It's a solid song, and one that sees Future bragging about his newly single exploits in great detail. Listen to "Monster" below. The song will appear on Future's upcoming Evol mixtape.